Like Father, Like Son | The Eye of Faith Vintage 11.11.11. Vintage. 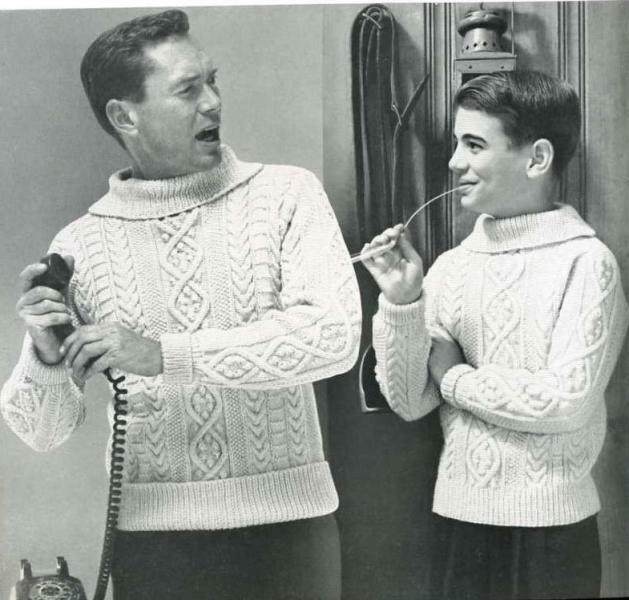 Knitwear. Men’s Fashion. Sweaters. Inspiration. Cool. inspiration. vintage inspiration. cool. dandy. dapper. americana. nostalgia.